Nano is very familiar Word now. so Basically Nano is Very Very Tiny. I got new Hair Product that has Latest Technology. It is from Japan and Already in a Market in Japan but not in US yet!! They create ion to Clean and Revitalize Hair, Skin even Earth Environment. Now They use this Technology for Beauty Product and more. Stimulates Blood circulation and help metabolism. Anti-Aging!! for your Hair and Skin!! Anti-Aging!! 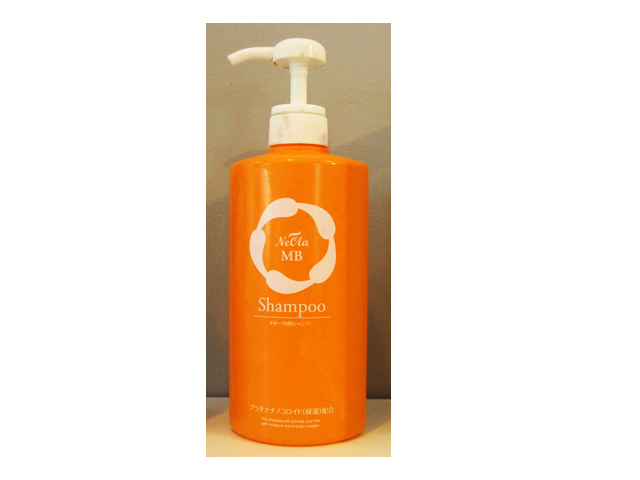 This Shampoo contain “Germanium” which well known as to use for Detox. Use it more and more, you hair gets own heeling power and Stronger. 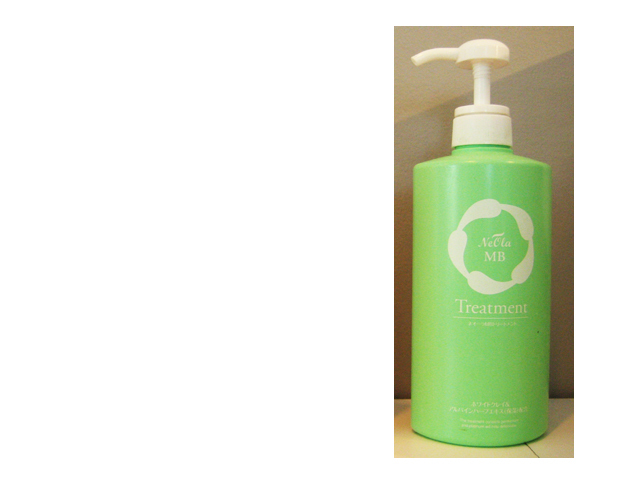 This Treatment Has Micro Bubble Technology and Platinum as above two products. “Italian White Cray” which contain a lot of minerals in this Treatment. Mixed twelve European herb revitalize hair and Scalp. We can start sell on US market. If you want to try it or more information, Please contact to me. We only have limited number so. Professional Treatment for Home. Care the hair at Home. Mainly most people has 4 different hair problems to treat. Now, We start to carry professional treatment for home!! until next time whenyou visit us!! and frizz control on extremely dry, brittle hair. 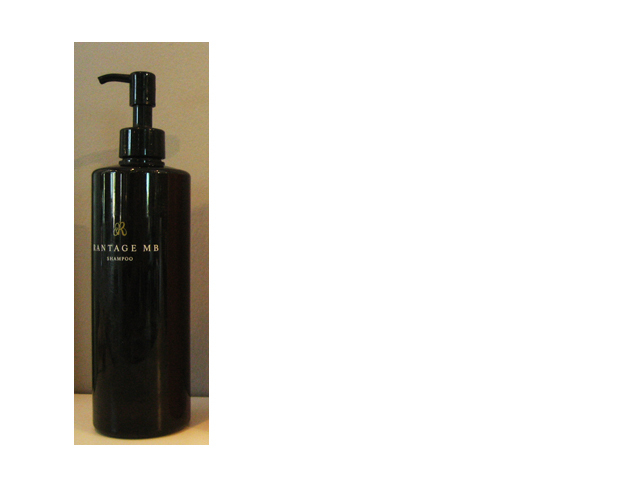 repair to strengthen and restore distressed hair. Leaves hair conditioned with increased control and manageability. 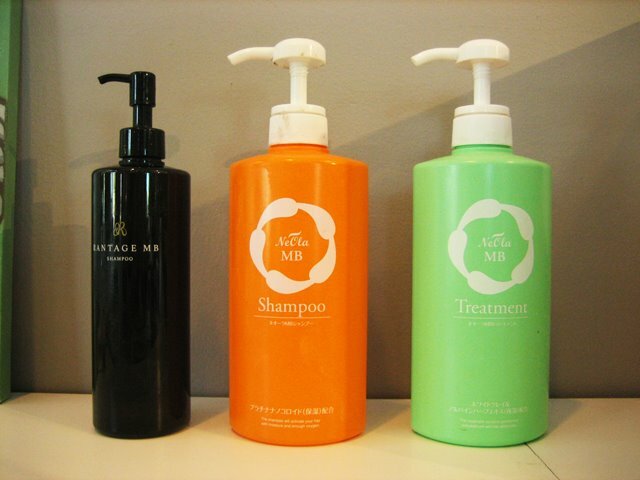 to leave hair treated, manageable and vibrant. long-lasting conditioning, nourishment and control. 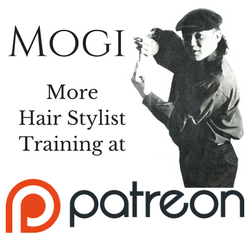 Now your can start to treat your hair so much better! !